Share the gift of total body care with someone special. 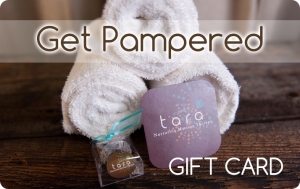 Share the gift of total body care with a gift card. The perfect gift for any occasion. Just let us know the amount, who it is for, and where we should send it.